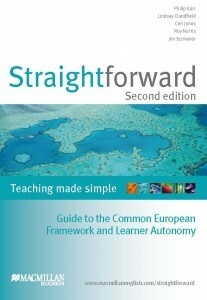 Straightforward Second Edition has strong and clear links to the Common European Framework. Each unit culminates in a self-assessment box so students can check and monitor their own progress and become more independent learners. The checklist is a selection of clear ‘can-do’ statements. 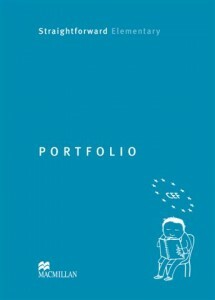 Each level of Straightforward Second Edition comes with a Portfolio for students to make a note of what they have successfully learnt. This not only keeps a record of their progression but also acts as a motivator for the students to be engaged and autonomous learners. You can use the CEF checklists provided on this site to help your students monitor their progression. Not sure what the CEF is or how it relates to your teaching? The Teaching made simple: Guide to the CEF and Learner Autonomy might help you out – you’ll find this to browse and download on the Teaching Made Simple Guides page.